After nearly a year break my blog talk program "Do Ya Wanna Be A Wrestler, Kid?" is back with a special two part episode featuring rare audio from 1974 of Mario Galento speaking openly (exposing the business) about Pro Wrestling on Memphis' WE Radio. Mario pleads his case of why he was blackballed. Who was behind it. How wrestling has changed in his time. He also takes calls from wrestling fans. 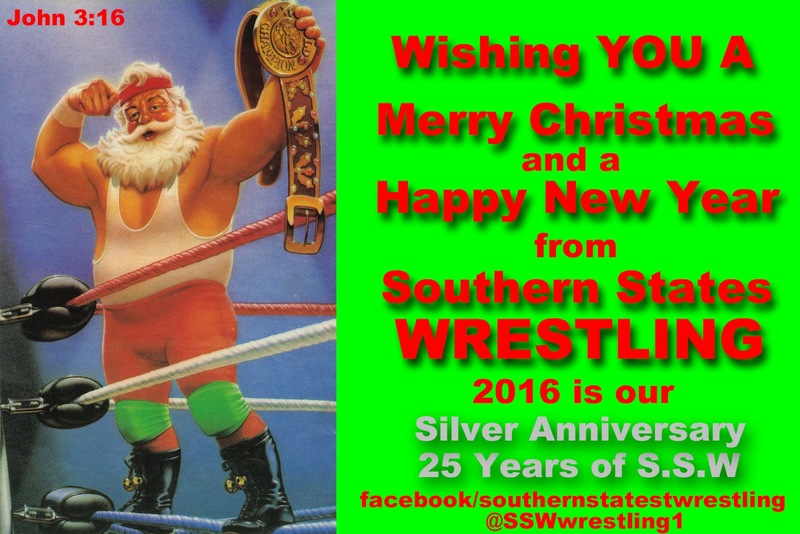 Also I talk about what is coming up with the program and his Southern States Wrestling's upcoming Silver Anniversary.